"I use Oregano Oil Capsules every time I feel an infection is coming. It works powerfully against the infection, helping me to stay healthy." 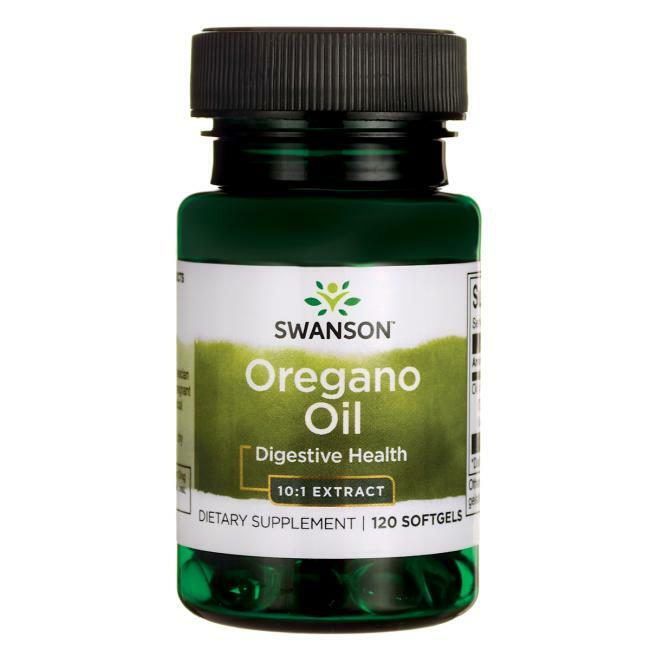 Enjoy the health benefits of Swanson Oregano Oil, which provides concentrated and completely natural support for your gastrointestinal, respiratory and urinary tract. This herb has long been the preferred choice of culinary experts but herbalists value it even more because of its numerous health support features. Our capsules with high bioavailability contain 150 mg of concentrated oregano oil extract added onto an extra-virgin oil base.